Apple has reconfirmed that the iPad 2 will be released next Friday in 25 countries. Apple announced earlier this month that the the iPad 2 will be available on March 25th in 26 countries but has delayed the Japan launch due to earthquakes. The 25 countries that will have an iPad 2 launch this Friday are: Australia, Austria, Belgium, Canada, Czech Republic, Denmark, Finland, France, Germany, Greece, Hungary, Iceland, Ireland, Italy, Luxembourg, Mexico, Netherlands, New Zealand, Norway, Poland, Portugal, Spain, Sweden, Switzerland and the UK. 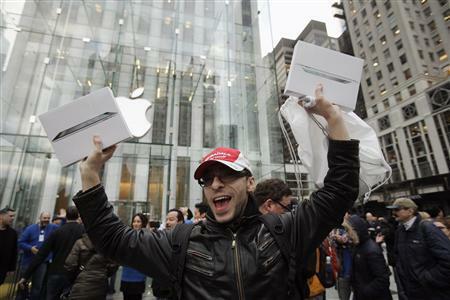 Apple stores and some authorized retailers will begin selling the iPad 2 at 5pm local time. iPad 2 will be available in Hong Kong, Korea, Singapore and additional countries in April. With even more countries in the coming months. Arab Computers has already started taking reservations for the iPad 2 so we hope to see it released in April. However FaceTime will be missing on these units. There’s already a shortage of iPad 2 in the US and everyone thought Apple would delay the International release but it appears that Apple is moving ahead with their schedule. Prices in the UK start at Â£399 which is Â£30 cheaper than the first generation iPad. I got my iPad2 in iTechia Riyadh last Wednesday in very limited stock only….I’m just so very lucky to have one….thanks iTechia! 3 units of white 32GB and 1 unit of Black 64GB ….. can’t wait to play with it.